Warm luxury meets modern elegance at this lakeside Resort hotel located in walking distance to Magic Kingdom park. 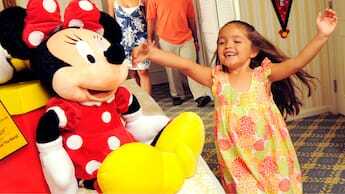 Delight in studios and multi-bedroom villas, kitchens or kitchenettes and dramatic views that may include old-growth cypress trees, the shimmering Bay Lake, the lush courtyard or Cinderella Castle. 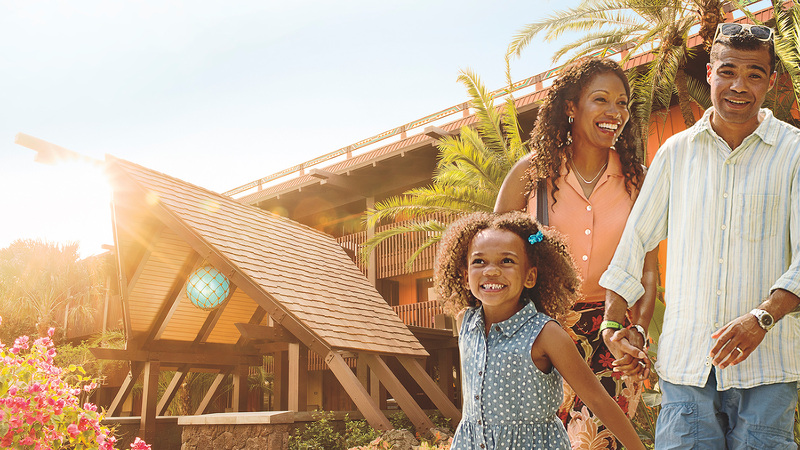 Enjoy enchanting pools and award-winning dining—plus the extensive offerings of Disney’s Contemporary Resort, connected by the convenient Sky Way Bridge. Make a splash at the enchanting and exclusive Bay Cove Pool. Breeze down the 20-foot-tall waterslide surrounded by glass blocks. Relax in the whirlpool spa, and enjoy refreshments and light bites from the poolside bar. Kids can delight in bubbling geysers at the children’s water play area and the pool’s gently sloping, zero-depth entry similar to a natural beach. Discover sumptuous fare and sublime views at this award-winning restaurant.